We realise holidays are very personal. Careful planning has gone into the hotel’s we offer. Each of our hand-picked hotels has been carefully selected and will offer value for money and excellent customer service. We aim to provide everyone a unique selection of some of Europe’s best hotels. We also work with closely with some of the UK’s top holiday companies to ensure the service and holidays offered are first class. The largest Balearic Island, Majorca or Mallorca has something for everyone. Choose from quiet, low key family resorts like Puerto Pollensa to lively party scenes of Magaluf. 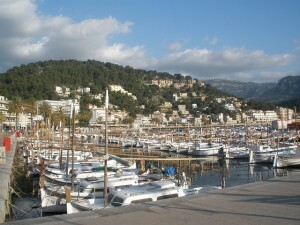 With a flying time of just over 2 hours from the UK, Majorca is a firm favourite with British holidaymakers. Read more..